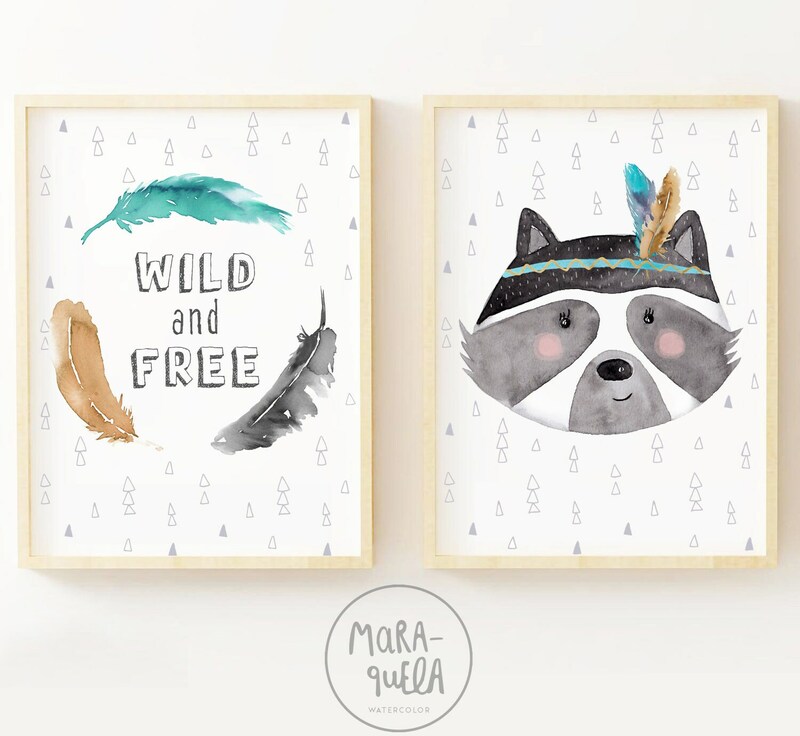 • Set de 2 láminas: mapache y plumas con frase "wild and free" (salvaje y libre). 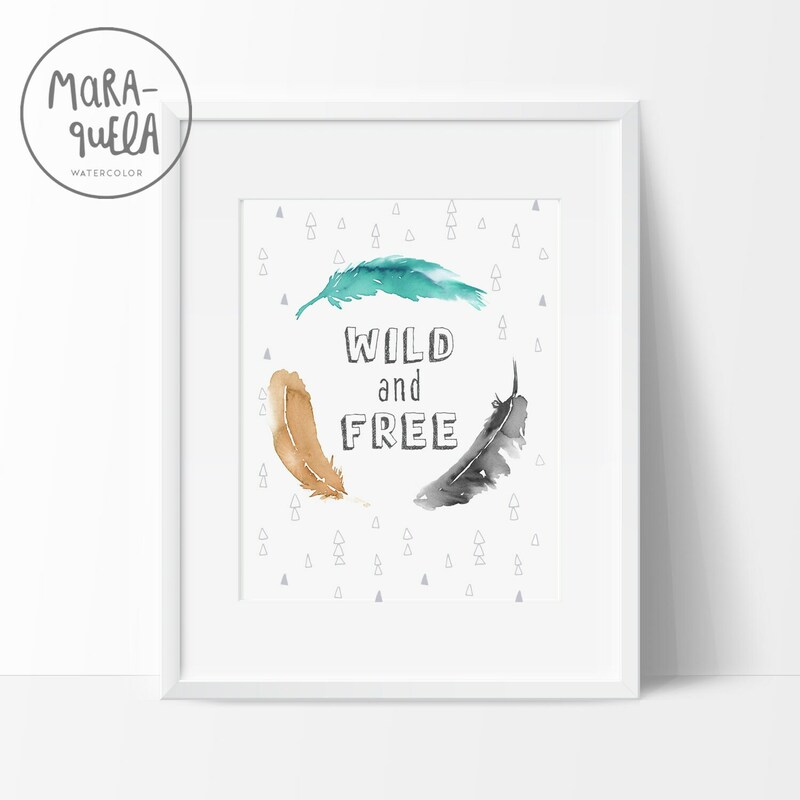 • Ilustraciones realizadas en acuarela, en preciosas tonalidades grises, verde mint y castaño. 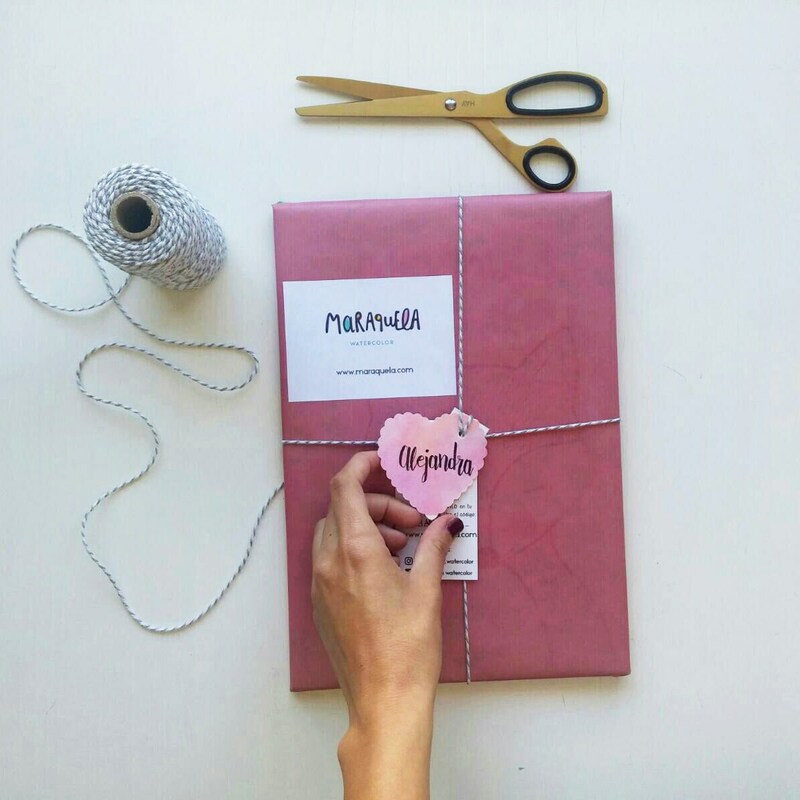 • Puedes personalizar el nombre indicándolo en "nota al vendedor" justo antes de finalizar el proceso de compra. 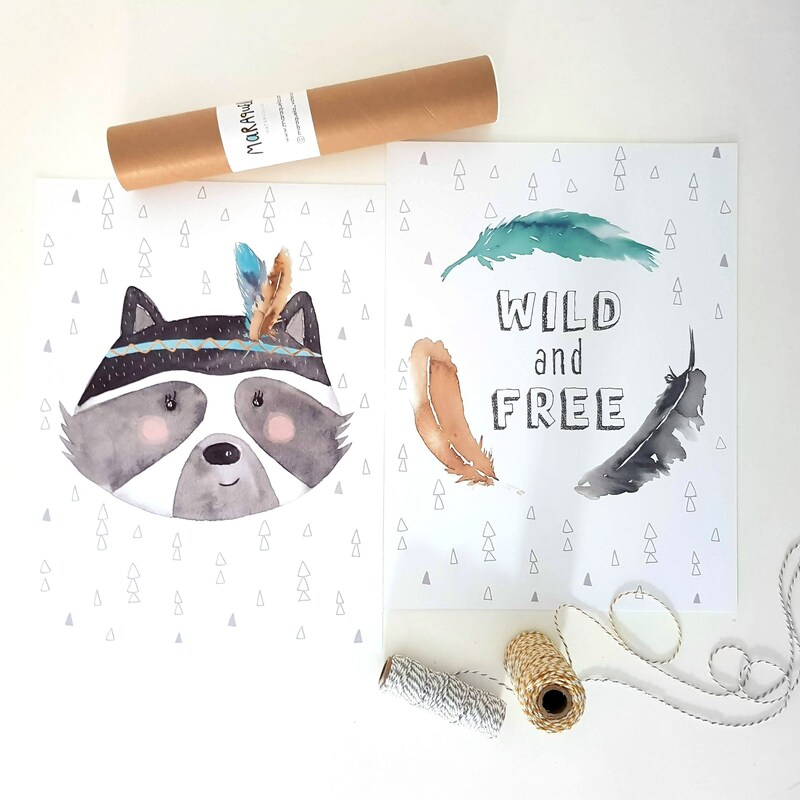 • Set of 2 illustrations, Raccoon illustration and feathers with text. 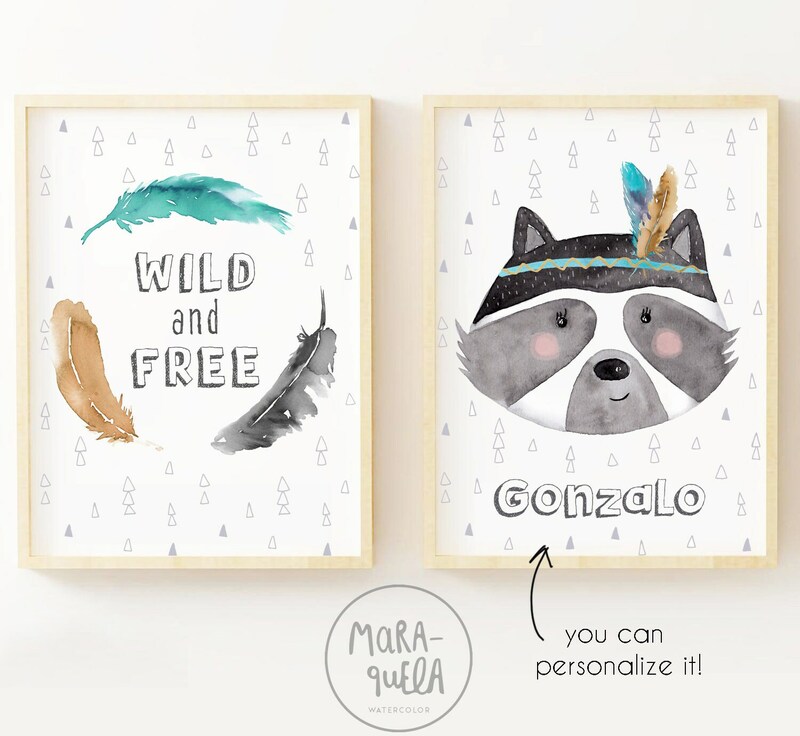 • The feathers include the quote, "wild and free" but you can personalize it with the text you want. 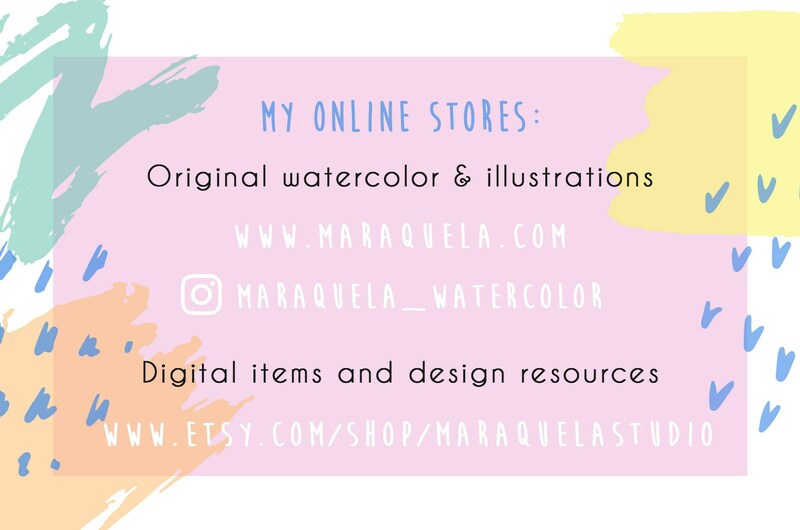 • To CUSTOMIZE the illustration with the name or text you want you just need to specify in "note to Seller" at the checkout. 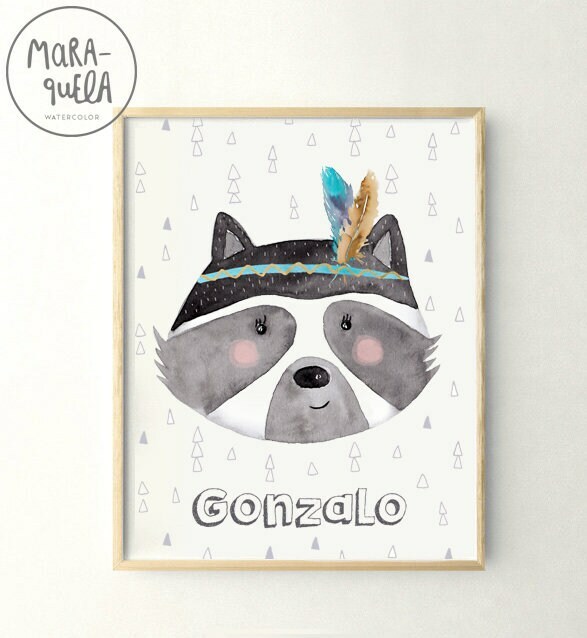 • This lovely raccoon set is perfect to decorate the wall of kids, baby's room and for baby shower gifts.